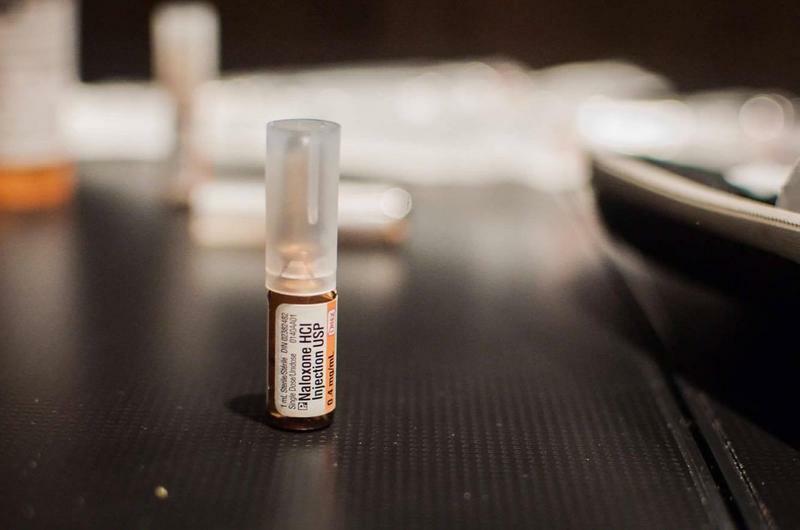 The AMS hosted a naloxone training party on November 30 to help the UBC community stay safe in the wake of a continuing overdose crisis. AMS VICE, the society’s addiction management service, partnered with local harm reduction service Karmik to teach 140 students how to properly administer naloxone, a drug that can temporarily reduce an opioid overdose. All 140 spots for the free event were taken quickly, indicating both an unmet need for overdose prevention education and considerable interest from students. 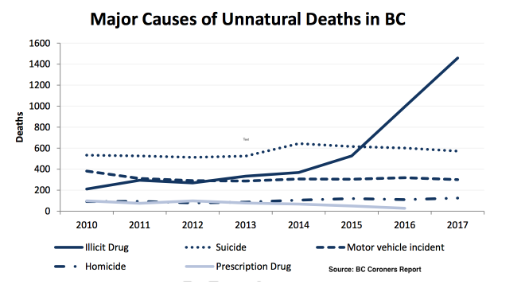 According to the BC Coroners Report, fentanyl — a synthetic opioid several times more powerful than heroin — was responsible for 84 per cent of overdose deaths in the 2017/18 year. As reports of drugs contaminated with fentanyl continue, many are concerned about the possibility of an overdose and want to learn how to prevent it. Presenters also stressed the prevalence of contaminated substances, noting that drugs from almost all the external sources are contaminated. They encouraged attendees to get their substances tested anonymously before using. Presenters then highlighted the presence of incorrect information surrounding safe substance use amongst people. Munroe Craig, founder and naloxone trainer at Karmik, emphasized not judging or stigmatizing substance users, telling participants that the amount of a substance required to cause an overdose varies from person-to-person. “Two people can be consuming the same substance from the same bag in the same quantity. One of them may end up with an overdose and the other may not,” she explained. After the hands-on-training, Craig distributed naloxone kits to every participant, encouraging them to not hesitate in giving the kit to somebody in need.